If you ever doubted the anonymity of Bitcoin transactions, Bitcoin Private might be the answer you need. This latest Bitcoin fork promises to woo all the privacy-conscious investors who want even more discretion from the glaring stares of government, tax authorities and other official bodies. 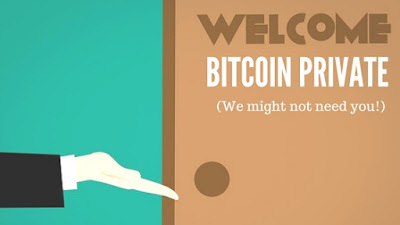 BTCP or Bitcoin Private is a forked cryptocurrency that focuses more on the privacy end. It has a unique zk-Snarks, a technology that is used in the privacy-based Z Family coins— Zcash, Zclassic, and Zencash. BTCP is created by Rhett Chreighton; he is also the founder of Zclassic (ZCL). A team of 50 contributors is working on this project together. Currently, there are approximately 20 million BTCP in circulation (Circulating supply of BTC + circulating supply of ZCL). Also, one major difference between BTC and BTCP is the block size of the latter one. 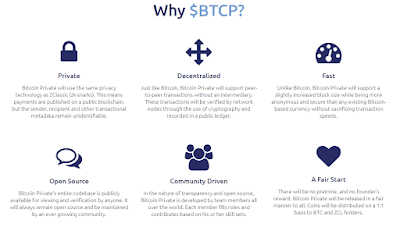 BTCP has a slightly larger block size which provides for quick and cost-effective transactions entry. How Can You Get Free Bitcoin Private (BTCP)? Holders of both Bitcoin and Zclassic will get BTCP for free in 1:1 ratio. Meaning, for every Bitcoin and Zclassic you own, you will get a free Bitcoin Private. However, not many cryptocurrency exchanges have come up to support this Bitcoin Private Fork. At the moment, there are only two major exchanges who are offering BTCP: Bittrex and Cryptopia. Of course, there are few other small names from where you can buy this forked coin—and whose customers will get free BTCP. In India, no exchange has come in support for Bitcoin Private. Top names like Zebpay, Unocoin, and Koinex have remained silent with no official comments at press time. Although Bitcoin Private Fork seems to be more planned and better executed, it doesn’t enjoy as much hype as its predecessor did (Bitcoin Cash, Bitcoin Gold, and Segwit2X, which didn’t pan out btw). There’s an eerie quietness in the community with less to no excitement. 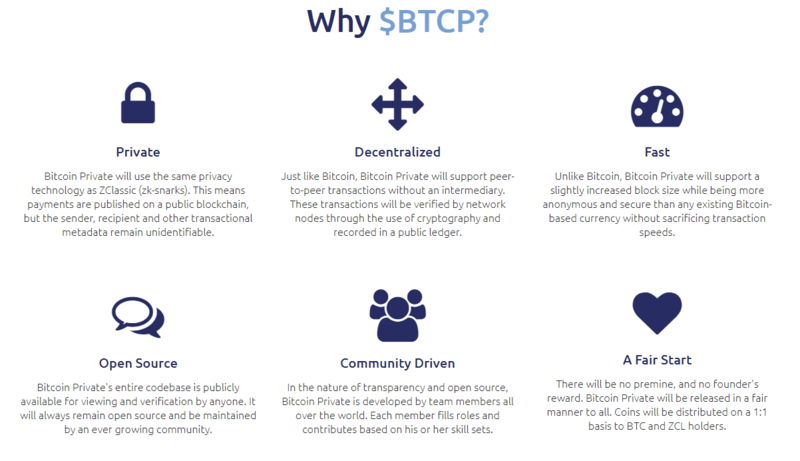 Indeed BTCP does look to be aspirational in bringing more privacy. However, that can never really be completely possible. With higher intervention in the market today and more control on the exchanges, the government can nab individuals who make shady transactions, regardless the coin, by tracking their fiat payments and financial record. BTCP is another poor attempt to leverage the good name of Bitcoin to bring a new cryptocurrency into existence and gain headlines easily. Few more Bitcoin forks are scheduled to come over the course of this year. This includes BitcoinX (BCX). Super Bitcoin (SBTC), Bitcoin Platinum (BTP), Lightening Bitcoin (LBTC), Bitcoin Cash Plus (BCP), Bitcoin God (GOD), Bitcoin Segwit2X “2.0”. Contrary to the claims, Bitcoin Private Fork doesn’t bring anything distinct to the table that original Bitcoin and Bitcoin Cash doesn’t already have. Subscribe to Bitcoin India Wiki | Check out cool Bitcoin T shirt India.